Oil is like blood running through your engines, allowing optimal operating condition of gears, pistons, pumps, shafts and other parts and components of your engines. 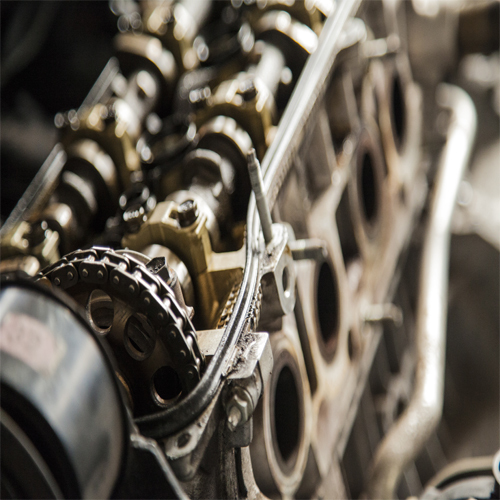 Contaminated oil, depleted additives, acidity, inadequate viscosity, oil oxidation, as well as varnish build-up can severely damage your machinery.Metal chips in your engine may also be a warning to drain your oil or change a component. A regular oil testing program will allowfor the prevention of these problems by detecting them before they occur. Identifying the elemental and operational limits not to be exceeded and maintaining each piece of equipment in NORMAL operating condition will allow for planning your maintenance schedule accordingly and in so doing, prevent failure and reduce downtime. This however can only be achieved through adequate knowledge of the operational history of your machine and only a regular oil analysis program can tell you this history.